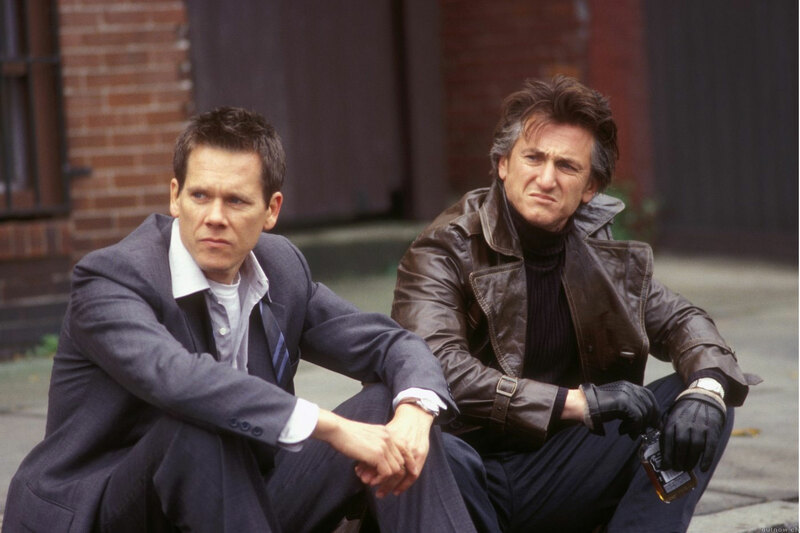 In 2003, Clint Eastwood reinvented himself yet again as a director of high quality dramas when he adapted Dennis Lahane's gritty novel Mystic River about three childhood friends who find themselves on different sides of a murder investigation. Nominated for the Academy Award for Best Picture, winning two for actors Tim Robbins and Sean Penn, this film has been one of Clint Eastwood's finest films. But does the film deserve the love or should it be sent to the bottom of titualar waterway? MovieDude, Kent and Lobster investigate. In 1960, director Billy Wilder released one of his most memorable comedies of his career. 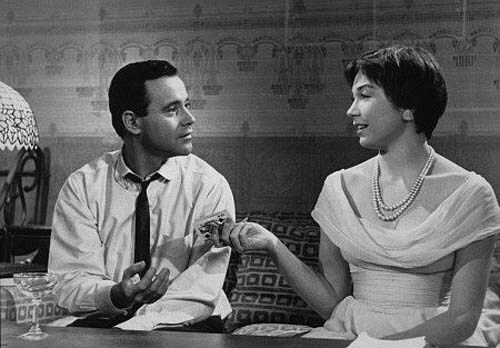 The Apartment, starring Jack Lemmon and Shirley MacLaine about an ambitious employee who allows his boss to use his apartment to entertain his mistress, would not only capture the attention of critics and audiences alike, but win Best Picture, a feat not too common for comedies. 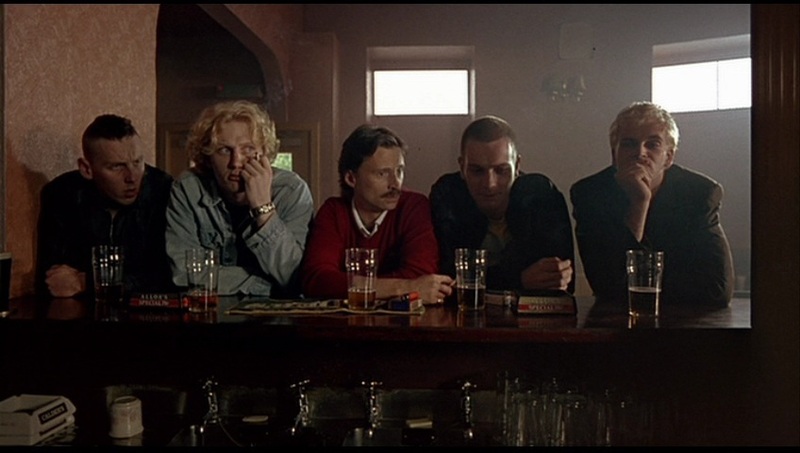 But does this film deserve to have it's own seperate key or would audiences do better playing gin rummy instead?